Barclays Africa Group, South Africa’s third biggest bank, will split into four operating units as the lender outlines its growth strategy after the sale by its UK parent. 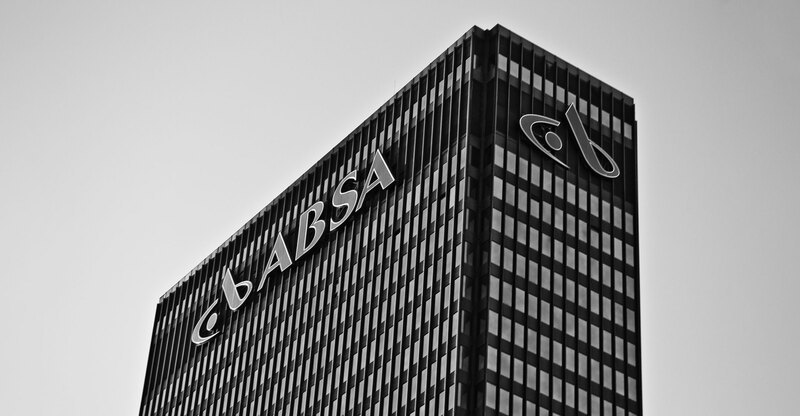 The Johannesburg-based firm will separate retail and business banking, investment banking, wealth and insurance, and its operations in the rest of Africa, it said in a statement on Monday. Deputy CEO David Hodnett, who became finance director in 2010, will take a two-month sabbatical, while Arrie Rautenbach will become head of retail and business banking in South Africa. Barclays Africa is separating its business from its UK parent in a process that started in 2016 and is due to be completed in early 2021. The London-based bank paid £765m for the split and the deal has allowed Barclays Africa to set out its own strategy for growth in South Africa and on the rest of the continent where it has operations in more than 10 countries. Barclays Africa plans to double in size and capture at least 12% of banking revenues across the continent. CEO Maria Ramos said in March she will consider acquisitions to support the company’s growth, explore strategic partnerships and new markets, and use technology to make the lender’s operations fully digitised. To do this, Ramos said it would create a consumer-finance business across Africa, build a payments hub and boost its transaction banking platform.